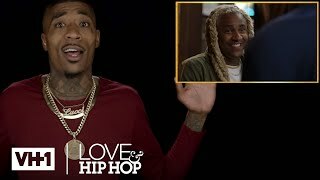 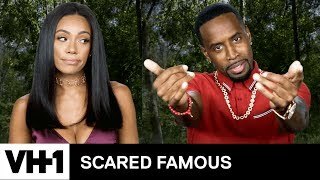 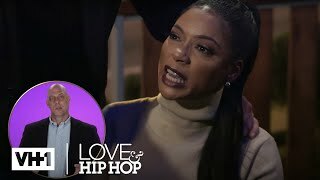 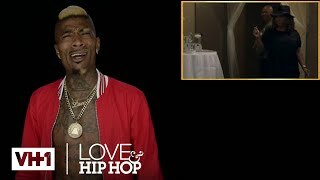 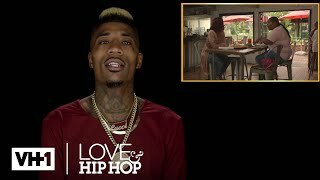 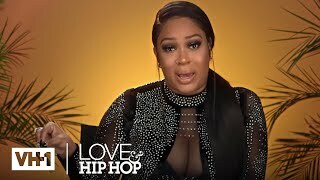 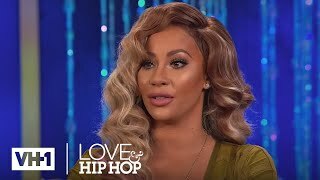 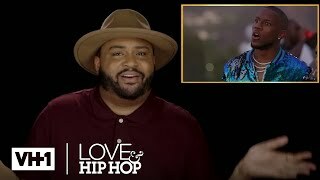 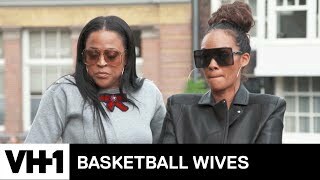 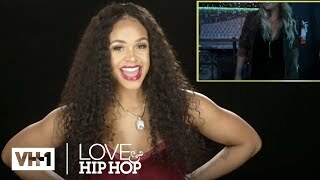 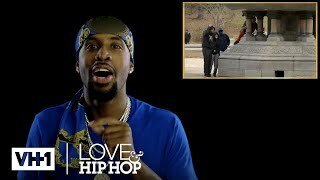 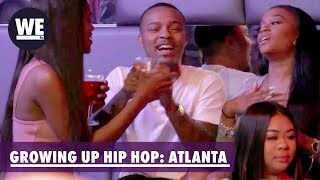 Bridget Kelly, Brooke Valentine, Misster Ray, Donatella and La’Britney Franklin react to Brooke cat-fishing as Marcus, and Amber Diamond’s conversation with Shun Love. 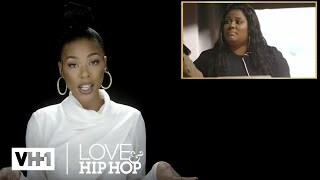 Plus, they rewatch the scene where Brooke runs into Booby Gibson and Shun Love snatches Amber’s wig. 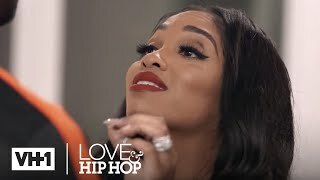 Love and Hip Hop: Hollywood returns with a vengeance guaranteed to keep viewers on the edge of their seats. 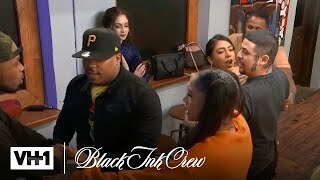 Favorite cast members from the City Of Angels are back, along with several new faces. 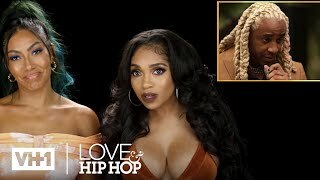 The resulting ensemble is anything but angelic!